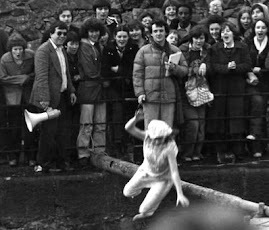 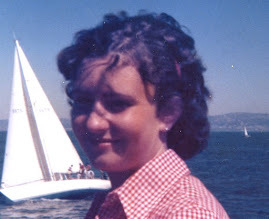 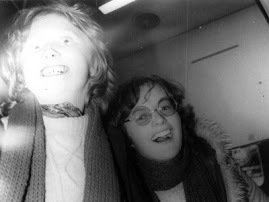 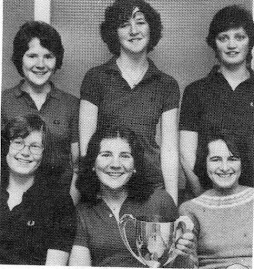 UCG Grads of 1978-1981: Do You Remember....the many different shades of Red in Student Politics? 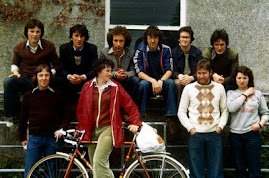 Do You Remember....the many different shades of Red in Student Politics? 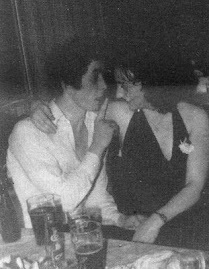 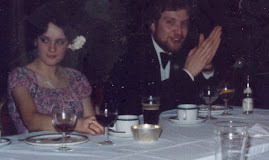 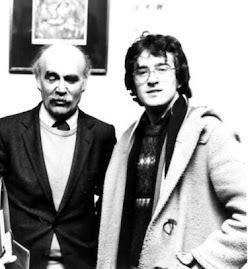 Photo shows Mike Jennings and Padraig Mannion at the Union of Students of Ireland (USI) 1979 Congress in the Great Southern Hotel Killarney. 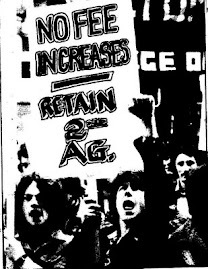 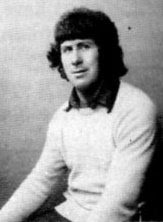 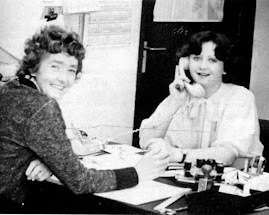 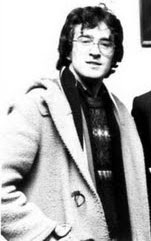 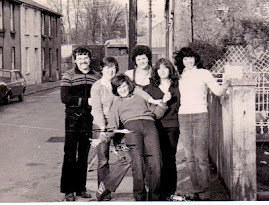 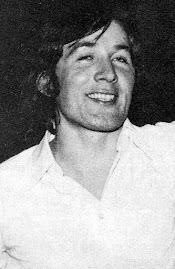 Both Mike and Padraig had served as President and Vice President of UCG Students' Union during 1977/78. 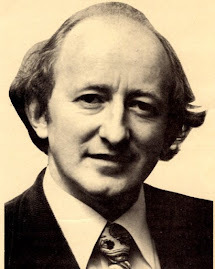 Mike was USI Regional Organiser for Limerick for 1978-'79. 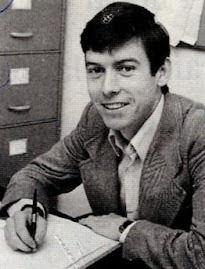 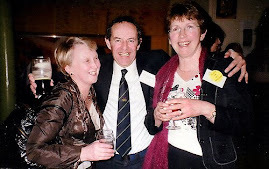 Padraig was elected as Education Officer of USI for 1979-80. 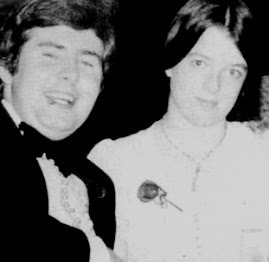 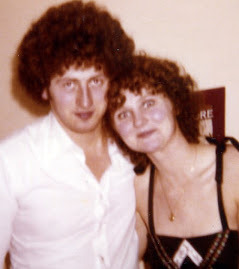 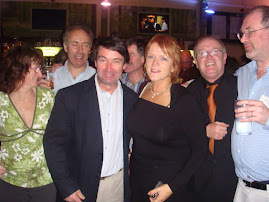 Both were then supporters of Sinn Féin Workers Party (SFWP) which was in all its different name versions (Official Sinn Féin, Republican Clubs etc) the most influential left-wing party in Irish student politics during the 1970s and into the early 1980s. 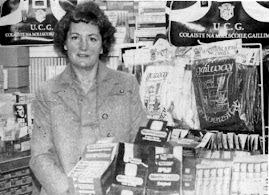 The party was also affectionately known as the 'Stickies' due to the fact that members wore 'adhesive' Easter Lily badges in commemoration of the 1916 Easter Rising whilst Provisional Sinn Féin members wore pinned versions. 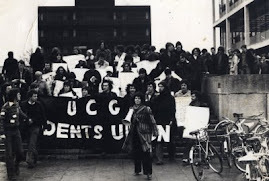 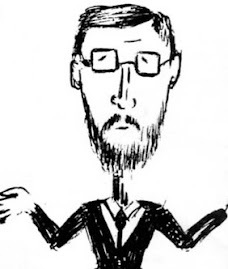 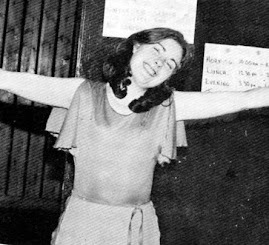 But there were many other socialist parties that also maintained an active involvement in student politics at this time including Christian Socialists, Communist Party of Ireland Marxist Leninist, Militant Tendency and Revolutionary Struggle.